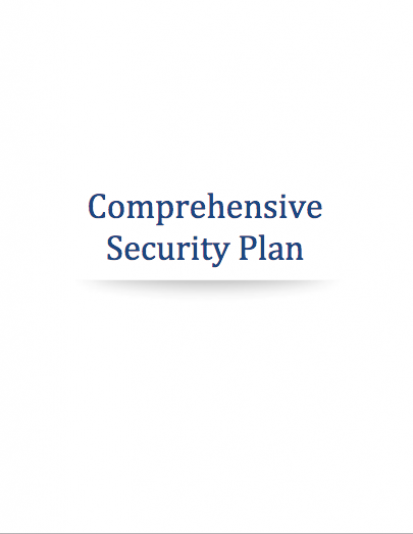 This set of cannabis security procedures describes how the facility is going to be protected and how the product will stay confined to certain Limited or Restricted Access Areas. Most jurisdictions will want applicants to describe perimeter security, building security–both physical and human–camera locations, types of locks used, video recording protocols, signage, visitor access and tracking, product access and tracking, transfer of product within and to external locations, and more. 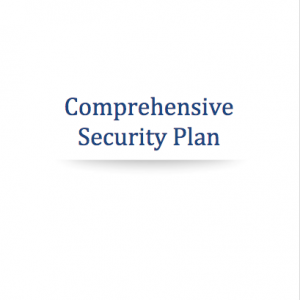 Click Here to read more about our Cannabis Security Plan template. Describes the layout of the production space, major equipment choices, environmental controls and settings, plant management methods in each stage of growth, media and substances to be used in and on the plants, and day-to-day mechanical maintenance requirements of the site. Some jurisdictions will only require a floor plan showing canopy locations, but it’s still important to have cultivation procedures worked out and documentation. 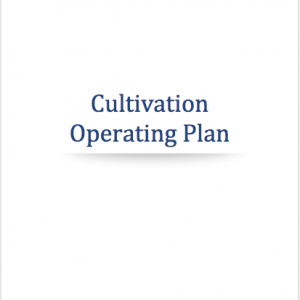 Click here to read more about our Cannabis Cultivation Operating Plan template. 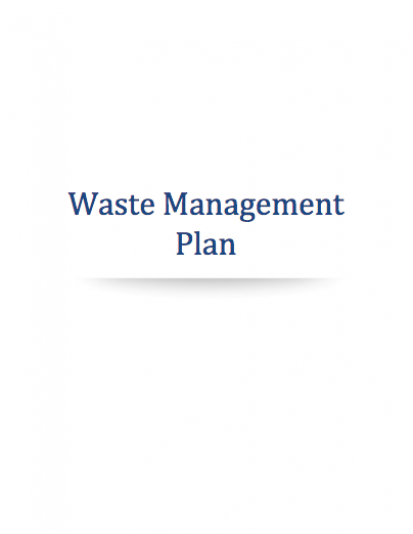 Describes how all waste will be managed at the site, including THC-containing waste, liquid and solid waste, and hazardous and non-hazardous waste. The regulators will want to know that you’ve allocated secure areas for waste and whether or not you’ve contracted with a 3rd party to pick it up and transport it to it’s end location. 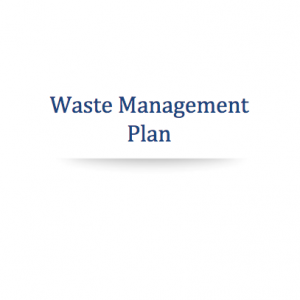 Click here to read more about our Cannabis Waste Management Plan. Describes how THC-containing materials will be tracked throughout the production, storage, destruction and transfer stages of running the business. The important piece here is to ensure that no THC material can be diverted into the wrong hands, and if anything does disappear, it can be recovered by examining the point in the process where it exited the tracking system. 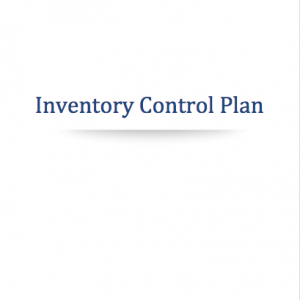 Click here to read more about our Cannabis Inventory Control Procedures Plan. Describes how the site, the plants, and products made from plants will be inspected, tested and labeled to ensure easy traceability in the event of an adverse reaction by a consumer. Also describes how a product recall will be handled. 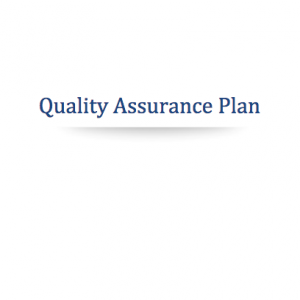 The detail involved with required Quality Control Procedures can vary quite a bit from one jurisdiction to another and sometimes includes GMP (Good Manufacturing Practices) or GPP (Good Product Practices) standards, which are specialized and more rigorous. 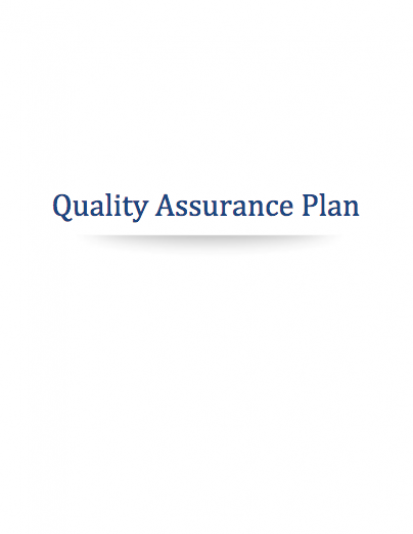 Click here to read more about our Cannabis Quality Control Procedures template. Describes all of the records that will be needed in each of about 10 departments that usually function inside a cannabis facility. 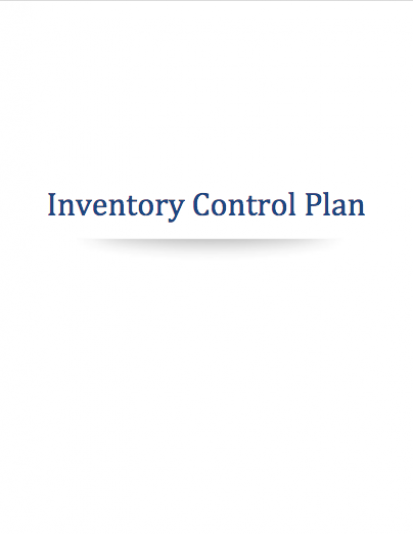 This ranges from business deeds to employee files to sales/tax records to shipping manifests to lab testing results. 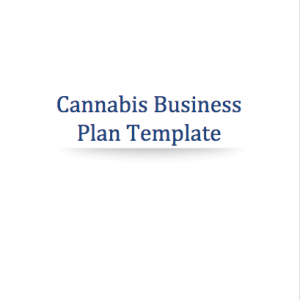 This plan helps you set up your cannabis business’ master file system. 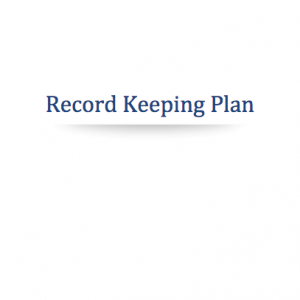 Click here to read more about our Cannabis Record Keeping Procedures template. 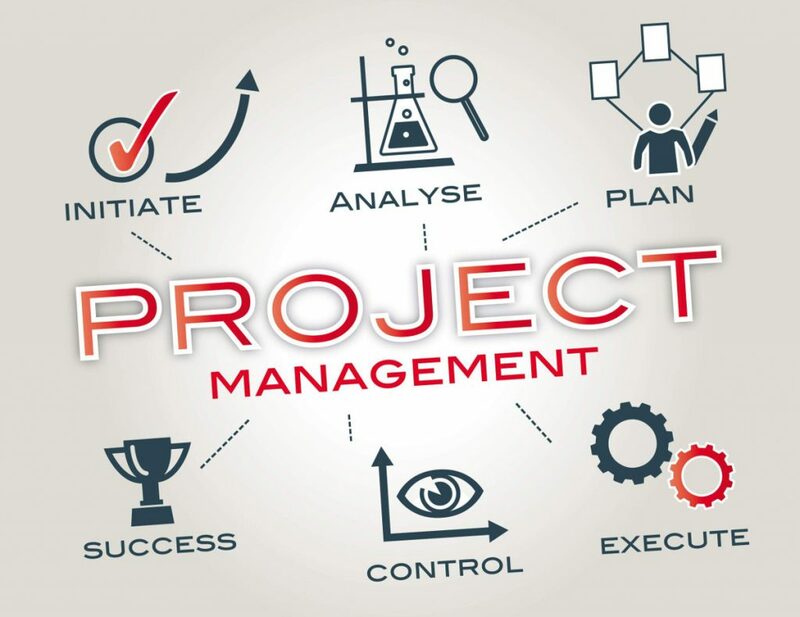 Describes the organizational hierarchy of the business (Organizational Chart), the job requirements of each position (for hiring), and the job responsibilities of that position (once they’ve been hired). 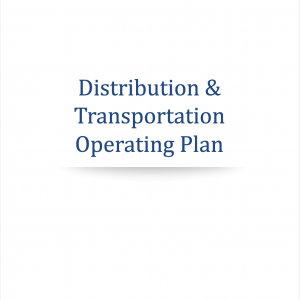 This plan is a foundational document in the set because it contains over 140 site functions in an appended Training Matrix that teach new cultivation businesses all of the topics they need to learn, document and then teach to their managers and employees. 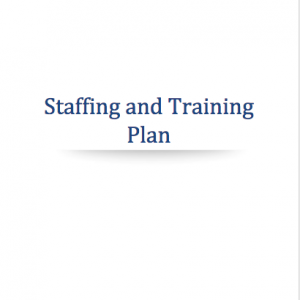 Click here to read more about our Cannabis Staffing and Training Plan. 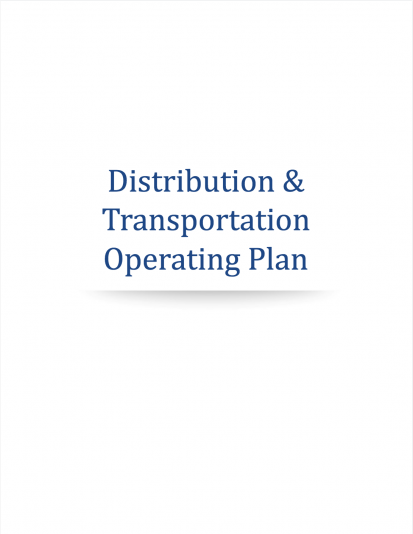 We rolled these two plans into one. Pesticide Control shows how growers will keep pesticide residues from affecting site workers, consumers and the environment. 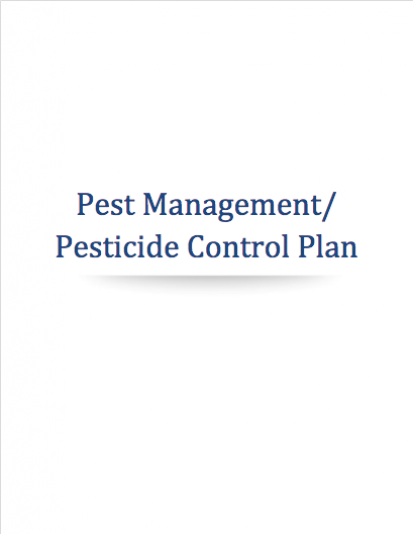 Pest Management is oriented around the protocols for preventing, inspecting, identifying and treating particular cannabis pest problems, including molds and microbial problems. 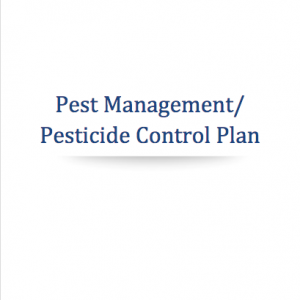 Click here to read more about our Cannabis Pesticide Management Plan template. 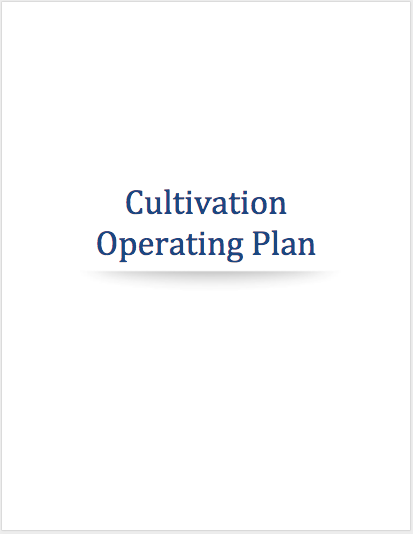 All of our Cannabis Standard Operating Procedures/Plans are written to represent average industry standards and contain all of the topics we’ve encountered reading various sets of regulations, with placeholder text that shows standard information. 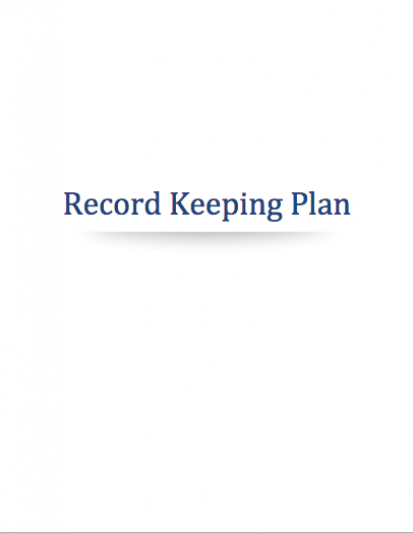 The applicant or licensee who needs marijuana standard operating procedures can use these documents to save quite a lot of time and money compared to having them custom written. 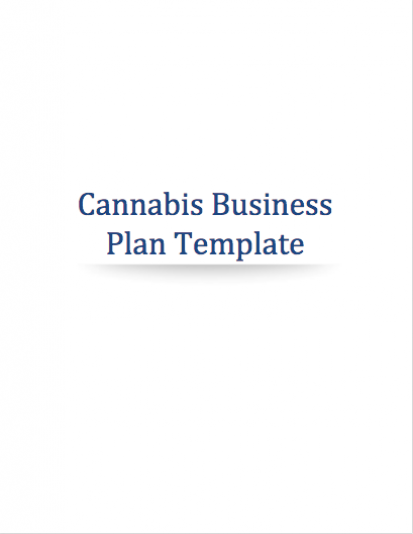 That said, these cannabis operations plans are templates that still need to be customized and reviewed by a cannabis business or compliance attorney before submittal. Rules vary somewhat from one jurisdiction to another, and they also change quite frequently given the newness of the industry. Because of this, a cannabis business compliance expert (usually an attorney) should approve customized operating procedures before they are submitted. Otherwise, the licensing process could be significantly delayed.